This might be the death of IVIYH right here. 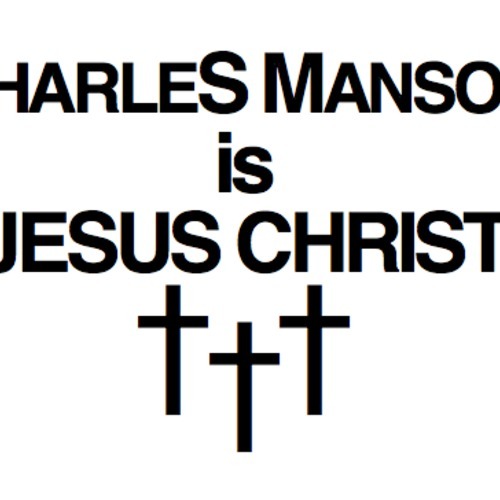 This entry was posted in Free Downloads, MP3S, Music and tagged CHARLES MANSON IS JESUS CHRIST, The LaBiancas. Bookmark the permalink.